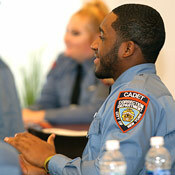 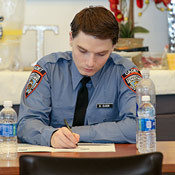 The CEEDS Program (Cadet Education, Empowerment & Development for Success)—a collaboration between John Jay College of Criminal Justice and the NYC Department of Correction—is a one- to two-year program for juniors and seniors that recruits students interested in Law Enforcement, Criminal Justice or Correction Studies and prepares them for future leadership opportunities at the NYC Department of Correction. 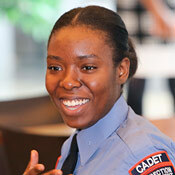 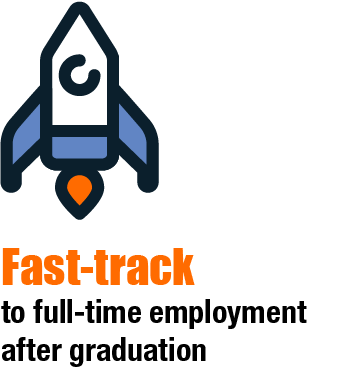 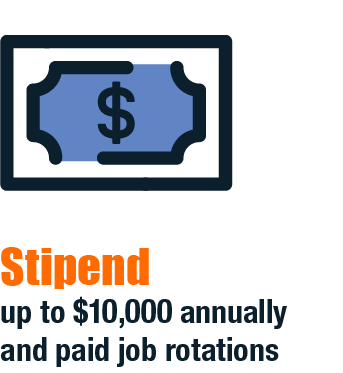 CEEDS students at John Jay College get an early start on a clearly defined career path with academic and financial support, and become the next generation of captains, wardens and chiefs of the largest correctional system in the United States. 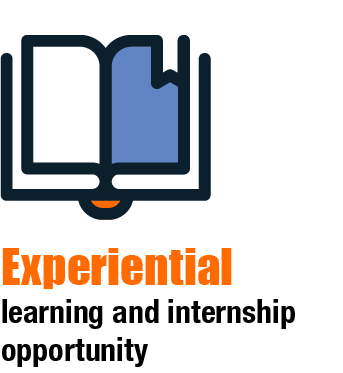 We are now accepting applications for the fall 2019 semester. 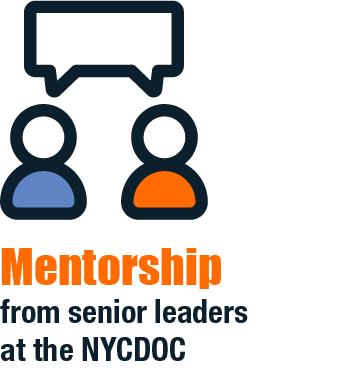 Application deadline is March 31, 2019.